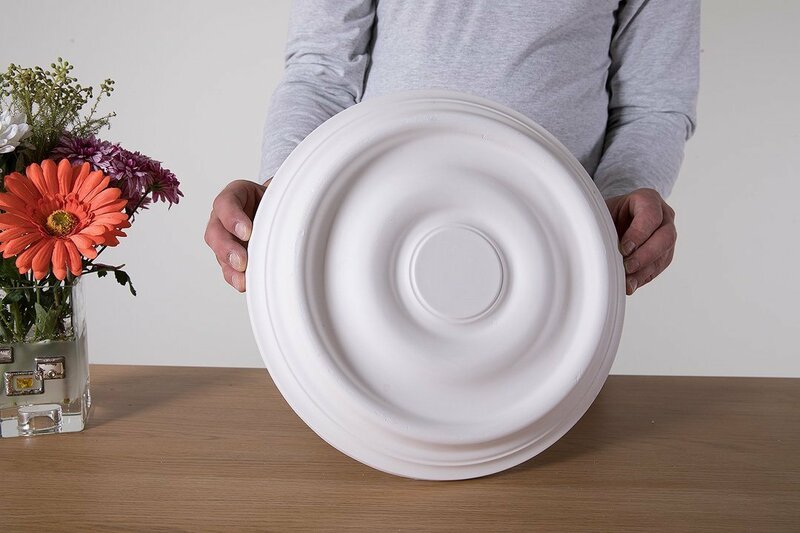 Small plain ceiling rose named Austen which comes from ancient Egypt. This rose comes from the Georgian period and characterises by the outstanding edges. Due to its small size, it is ideal for small rooms and spaces with low ceilings. 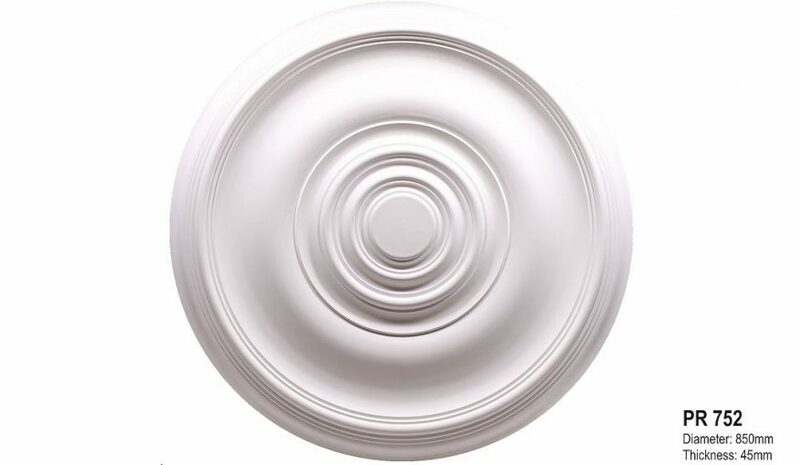 It would perfectly match plain Georgian cornices or other ceiling roses from the same designs and period. Yesteryear Range.